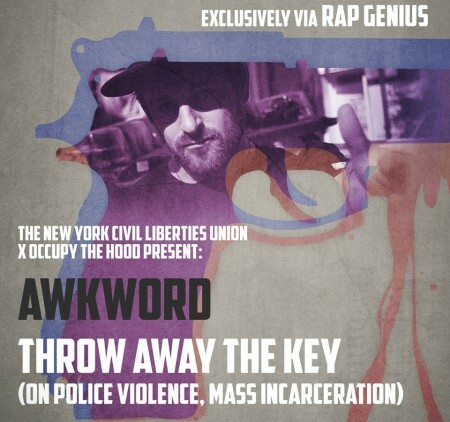 “Throw Away The Key”, produced by L.Ment of Canada, is more than just a cry for prison reform — it is an attack on the entire system of inequality and injustice that is merely exemplified by the racist, classist inequalities in policing and sentencing. Mass Incarceration, Recidivism, Profiling, Stop And Frisk, Police Brutality (e.g., Tremaine McMillian) and Fatality (e.g., Oscar Grant), Political Prisoners. These are symptoms of a greater societal problem. Add income to the equation, via for-profit prisons, and you have modern day slavery. THIS MUST END.